White fir is widely used in construction because of a combination of its power, versatility and beauty. They are also often chosen for the Christmas tree. American Indians used white fir as building materials and medicines. Acquired of gentle needles, the essential oil of white fir is best recognized for the excitement of a sense of comfort. 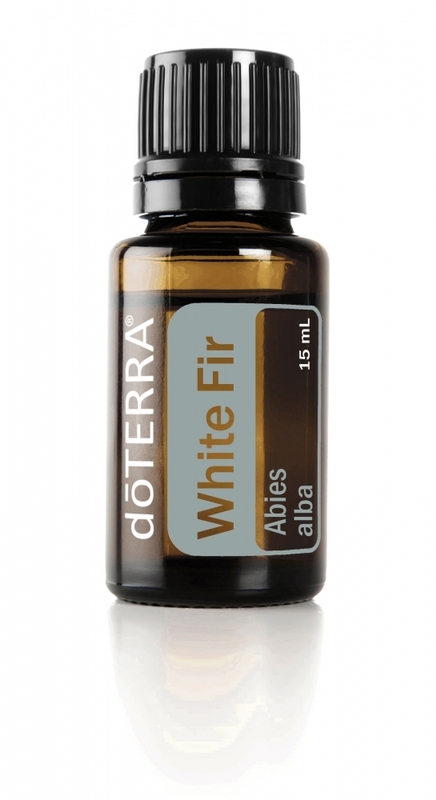 The essential oil of white fir with aromatic use gives rise to feelings of stability, energy and strength. It can stimulate the senses and help your body relax. - A few drops are put on a glinty pendant for an invigorating holiday scent. Aromatic: Add 3-4 drops of essential oil to your chosen diffuser.